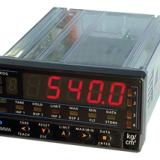 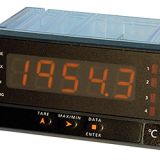 We offer a range of high performance digital indicators for measurement and control of process variables with connection to several bridge type transducers such as load cells with small level signals up to ±300mV and excitation voltage (5V/10V @120mA. 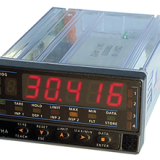 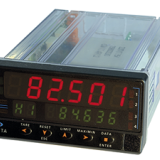 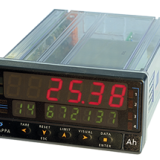 You will find a wide range of features in our range including a ±32000 count display, signal linearization of up to 30 points, direct access to the set-points programming and up to 36 user programmable remote logic functions. 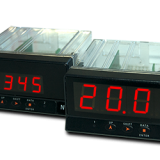 The programming software allows selection of the input voltage, capacity and excitation voltage while also allowing access to the logic and capacity functions.